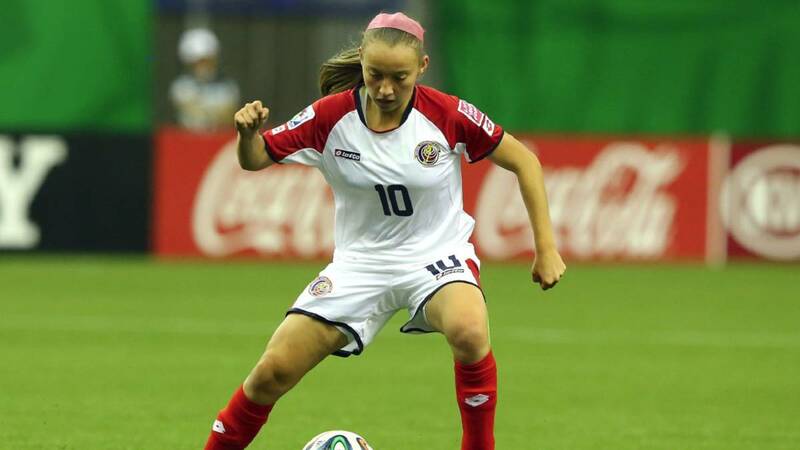 Costa Rica Soccer – Shirley Cruz Trana, Priscilla Chinchilla and Maria Barrantes Rojas each scored two goals in Costa Rica’s 8-0 victory over Cuba on Friday in the CONCACAF World Cup qualifying tournament. Fabiola Sanchez Jimenez and Daphne Herrera Monge also scored for Costa Rica in the Group B opener. Cuba fell behind 6-0 in the first half in its first appearance in the qualifying event. In the second game at H-E-B Park, Nichelle Prince scored twice in Canada’s 2-0 victory over Jamaica. In Group A play Thursday in Cary, North Carolina, the defending World Cup champion United States beat Mexico 6-0, and Panama topped Trinidad and Tobago 3-0. The top two in each group will advance to the semifinals Oct. 14 in Frisco. The final top three will qualify for the World Cup next year in France, and the fourth-place team will face Argentina for a spot.